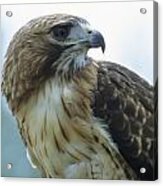 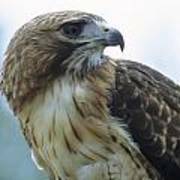 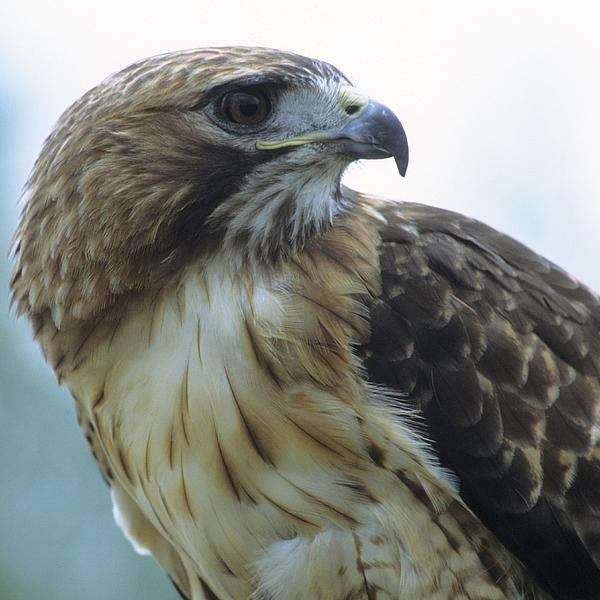 There are no comments for Red-tailed Hawk Profile. Click here to post the first comment. Looking backward, this red-tailed hawk shows a strong profile, typical of a raptor or bird of prey.